Show off your skills and guide the lightning ball by pairing words in the game’s main mode, or by picking up gleaming dots on the map in one of the additional modes. Avoid the enemies and obstacles – they’ll strip you of life immediately. Use the buffs, such as bombs, shields and extra life, and collect the points for every correct word association or picked up gleaming dot! • Fast-paced, engaging gameplay. “One-more-turn” syndrome at its finest! • Pair words in the main mode. Act fast – time is limited, and it’s running out quickly! • Collect gleaming dots to get the highest score in the additional mode. Improve yourself, beat your own records. 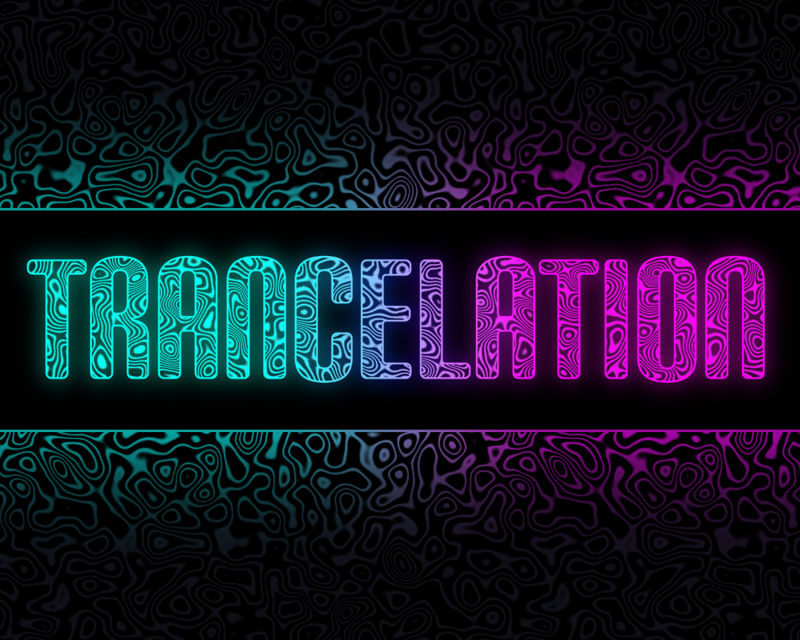 • Get carried away by trance music! • Psychedelic atmosphere, drowned in neon esthetics. • Innovative mashup of arcade game and quick word association. Perfect for arcade fans. To promote Trancelation and grow its popularity (top games), use the embed code provided on your homepage, blog, forums and elsewhere you desire. Or try our widget. Myosotis is a Rhythm game, and is our capstone project for EECS494 at UMich. The hardest one-button rhythm game you will ever play. Heavily inspired by Rhythm Heaven!